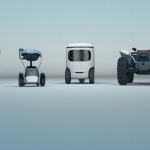 Available in three sizes, the device uses brushless DC motors powered by lithium ion batteries that allow up to two hours of walking assistance per charge. 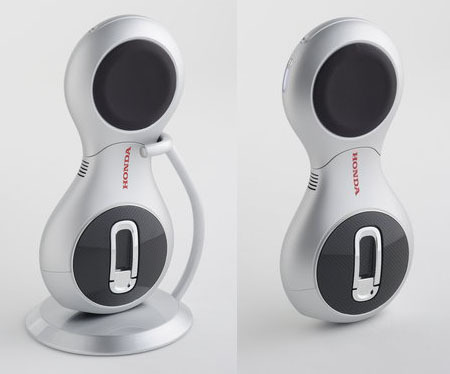 Honda’s Fundamental Technology Research Center will be showcasing the device at the International Trade Fair on Barrier Free Equipments & Rehabilitation for the Elderly & the Disabled, which will be held at Intex Osaka, Friday, April 25 through Sunday, April 27, 2008. 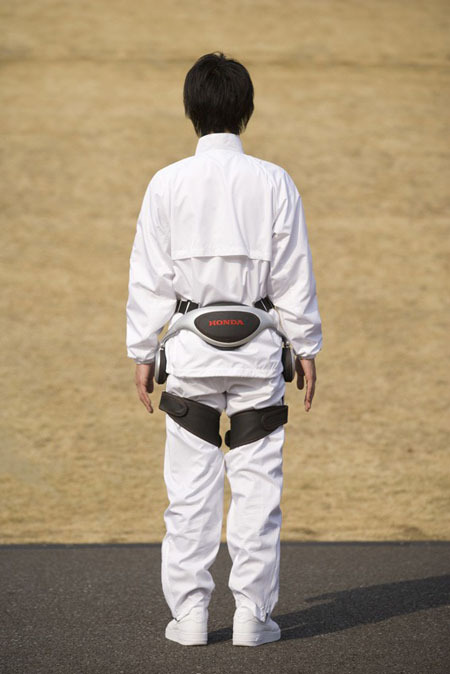 Honda walking assist device is much more compact than similar device such as : rewalk exoskeleton. If this device is working perfectly, not just us, there are going to be a lot of people jump in joy for Honda’s breakthrough. 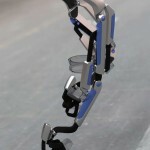 Note : This device is designed for people who are still capable of walking on their own. Tagged as angle sensors, asimo robot, brushless dc motors, honda innovation, intex osaka, lithium ion batteries. My mom is 75 and disabled. She can take a few steps but mostly wheelchair bound. Would this work for her to help her become independent again. She wants nothing more than to be mobile again. If this would work for her where would I buy this and how much does it cost? 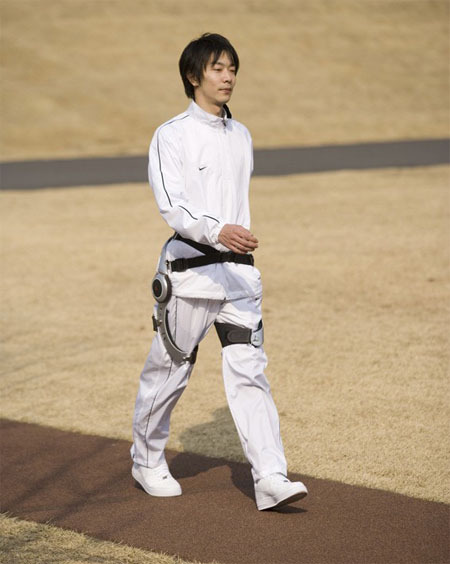 I want to buy stride management assist device. How can I buy this please help me. 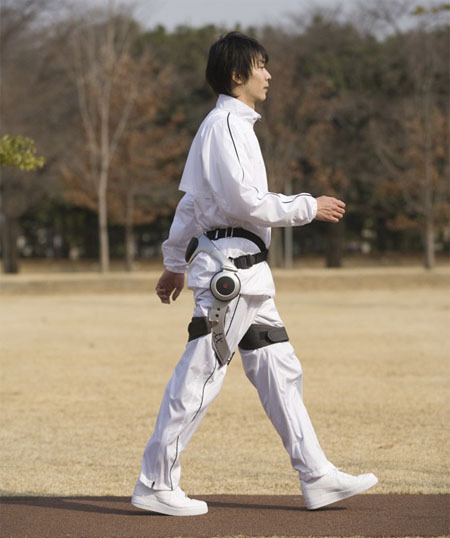 Perhaps you can try to contact honda to find out where you can get this robotic walking assistant. Sir,i am sixty year old,vilage doctor.Partially immobilised from the age of twentyfive due to an attack of viral meningomyelitis.Muscles acting on my right hip and knee joints are between grade 0-3 power.With aging my walking has become very difficult.Perhaps your walking assist can of help to me. I want to know if this Hoda devise can help people with muscular dystrophy of limb girdle type.If so what would be it's price in Indian currency? 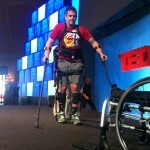 Will this device help people with MS with poor walking and balance? Hi Jacqueline did you get any reply with suitability with MS? Are the devises useful for patients suffering from L.G.M.D.i.e.with weakened biceps but still walking with slowly progrresive disability?Please reply to my Emaili.d.The cost in Indian rupee.Awaiting a fast reply. I am 87 years old and as a result of a lumber operation some 9 years ago I am now wheel-chair bound. 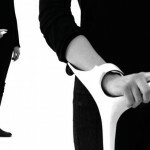 I am interested to know whether your device will be of use to enable me to walk and if so where can I purchase it and its price. 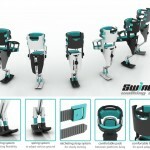 Hi, I am looking for an external support (Like an exoskeleton) solution for a 94 year old woman with a broken femur who is still able to walk, but due to osteoporosis and overall health condition, surgery is not an option. I wonder if this product would apply. I'm very interesting in your walking assistent device support. i work with old people and i'm interested to have information about price and if it is possible send in franchising your products in Brescia, Italy. Who can I contact regarding the availability of this product? Am a nurse working in a spinal injury hospital,am interested to know if this or any of your devices can help our patients walk. How. 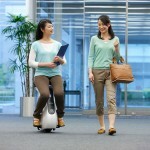 Much is your Honda walk assist if you are selling in pounds,? During the interview, Chris explains what happens physiologically when you’re hypnotized, how to find someone who can teach you the proper hypnosis techniques, how hypnosis can help you change your habits, and how you can practically implement hypnosis into your pre-game or pre-race prep. How much this stuff cost ? Has anyone received an answer from Honda? Or is this all hype? My mom is suffering from arthritis. She is now being treated and under medication to improve her bone condition. Through this event, we learned on how to take good care of our bones. We were taught the variety of exercise and diet. I’m glad to have read this post. This is an additional knowledge. there is no current availability. 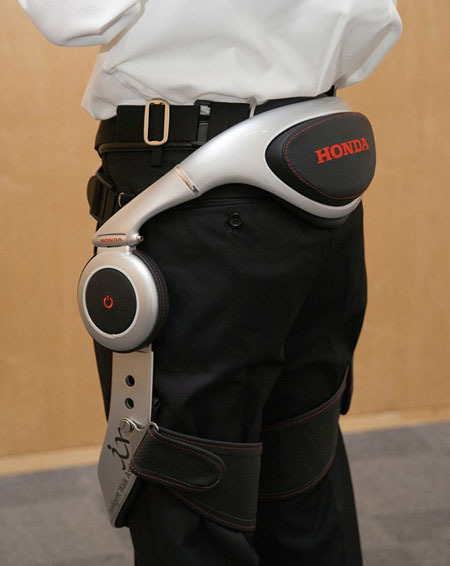 November 12, 2013 – Honda announced that a clinical research study of its Walking Assist Device has begun at the Rehabilitation Institute of Chicago (RIC). Patients are already in the study. My guess is it will still be a few years before this ever hits the market as it was developed 5 years ago as it is. I need this for my younger brother so please help me if someone find this product, i would like to know the cost and place that from where i need to buy this. My husband suffered a stroke and has difficulty walking. 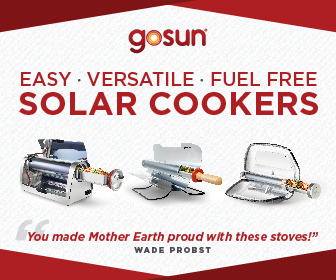 We are extremely interested in this product. If anyone has information on how to get one, please let us know. Is this product available at all? 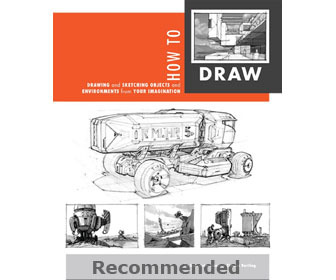 from where can we buy it and for how much? i want buy it…….. please tell me the price….. I have proximal muscle weakness due to the advancement of sarcoid myopathy. I believe this device can help me or at the very least reduce the amount of time I spend in a chair. Can you tell me where to lease it? i have muscle weakness in my leg. i want this device.kindly help me to purchase it, from where i will get it & what it costs? 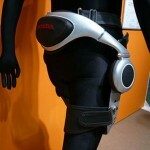 I want buy honda walking assist device could you please till me How and what is the price? I want to buy this , tell me the price please where can I buy. My wife is disable since last6 years.her weight is 84 kg we need walking assist device with bodyweight support system.how can I buy this product from honda. Where can i buy this instrument and how much it cost ?